E.B. 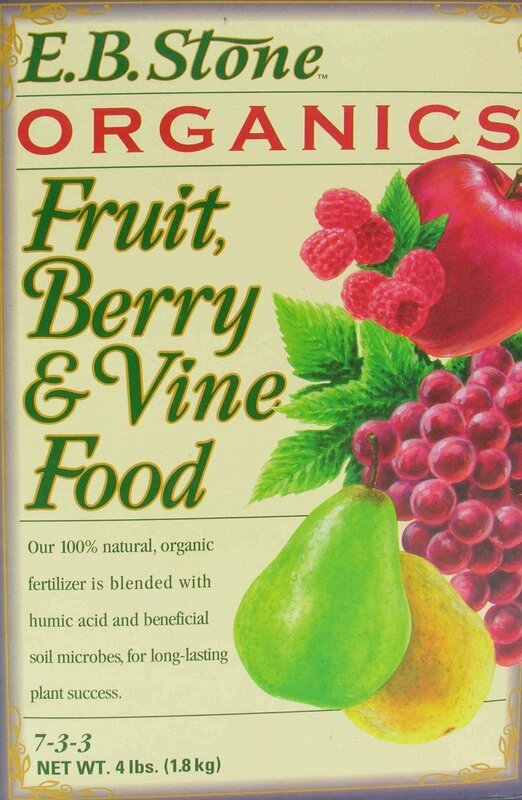 Stone Organics Fruit, Berry & Vine Food is an organic blend that is specifically designed to compliment the soil and nutritional needs of fruiting trees, bushes, and vines. 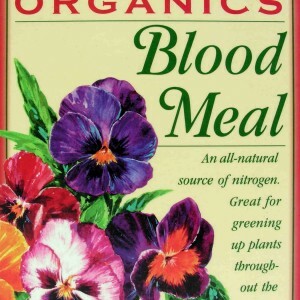 The blend is designed to boost and promote healthy foliage so that plants can support higher crop yields. In addition to fruiting plants, the fruit, berry, and vine blend is ideal for ornamental vines and shade or flowering trees. E.B. 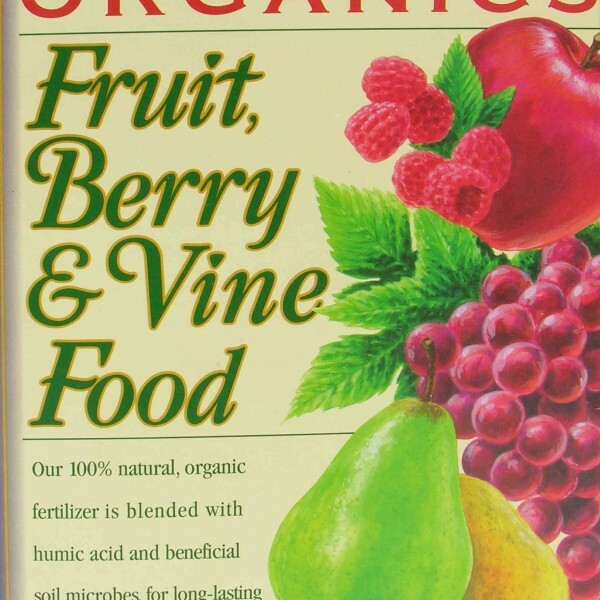 Stone Organics Fruit, Berry & Vine Food blend is rich in nitrogen and high in phosphate and potash. These nutrients are important for fruit production. 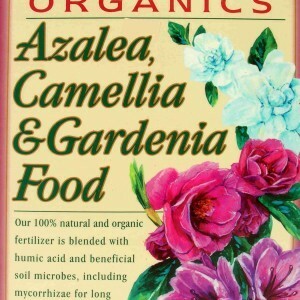 The fertilizer provides the benefit of soil microbes that help break down nutrients in the soil, and humic acid to increase the plant’s ability to absorb micronutrients in the soil. The blend also uses mycorrhizal fungi to colonize the roots, thereby extending the root system and enhancing water and nutrient absorption to promote drought resistance. E.B. 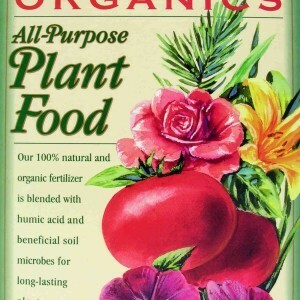 Stone Organics Fruit, Berry & Vine Food blend can be used for new and established fruit trees. 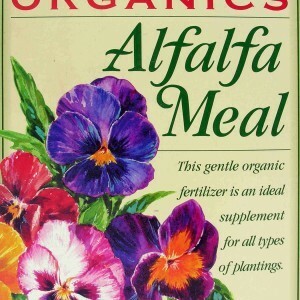 When planting new trees, apply fertilizer to the bottom of planting hole, near to where the roots will be. 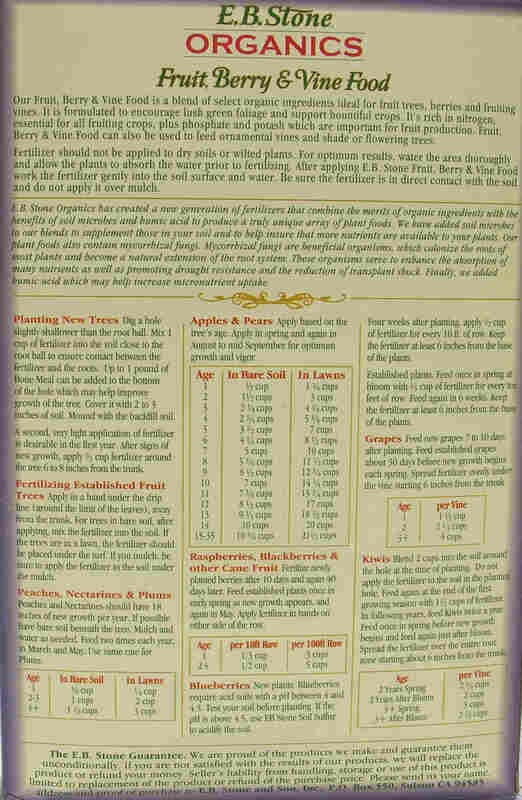 A second application of fertilizer can then be added to soil within the first year after trees show signs of new growth. 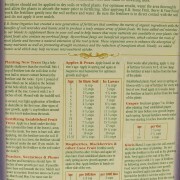 For established trees, the fertilizer blend should be applied to the soil away from the trunk and around the drip line.